Ciabatta ('slipper' in Italian) was first crafted in 1982, a modern, practical, and unmistakeable artisan bread crafted through the simplification of generations of proven techniques. 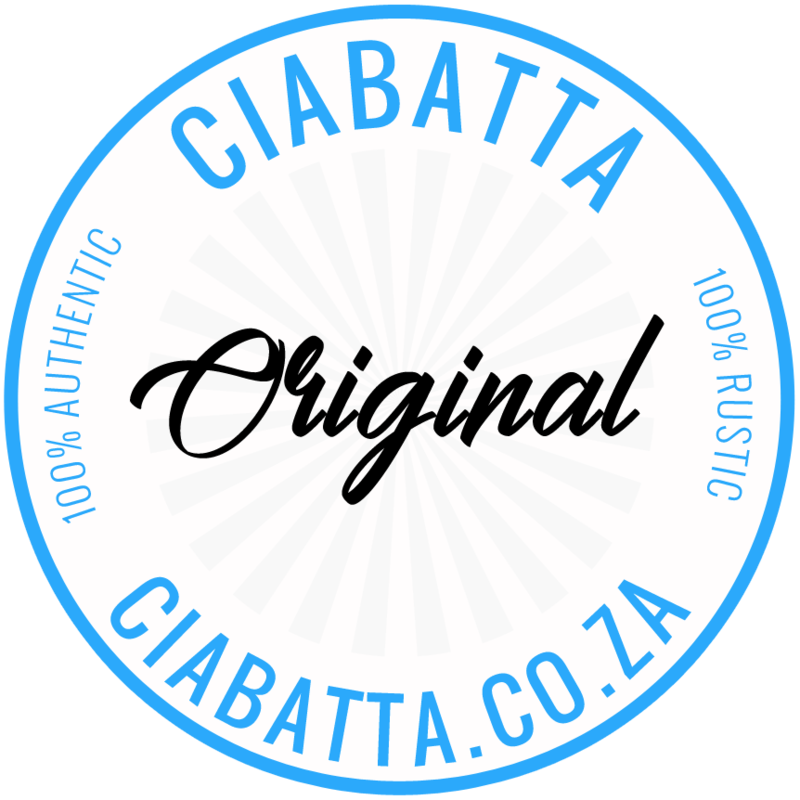 Ciabatta as a bread is only 3 decades old - and with 17 years of observation and practice, master baker John Deacon conceived this website to contribute to the qualities of true artisan baked ciabatta bread. 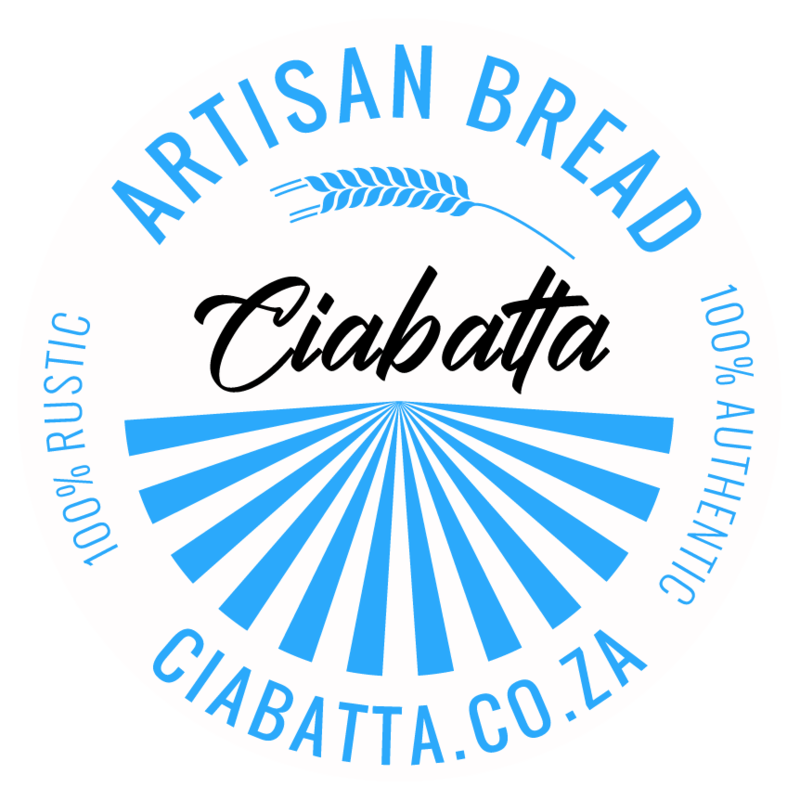 We care for the quality and appearance of the perfect Ciabatta - and there is nothing as impressively delightful as a fresh, aromatic, and authentically styled Ciabatta loaf, the most sought after artisan bread in the world. 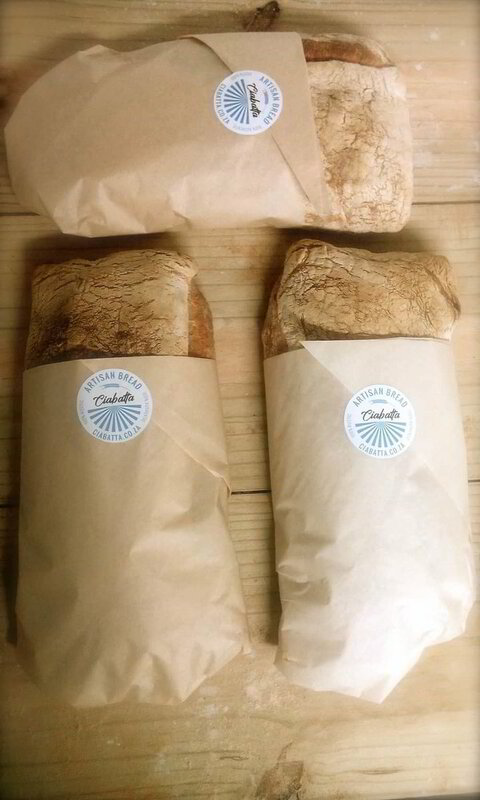 The 3 qualities that make Ciabatta stand out above the rest is firstly the unmistakable SHAPE of a perfect Ciabatta. Ciabatta means 'slipper' in Italian. The shape of an authentic Ciabatta is the most visible part in spotting and identifying the real deal. Through an artful eye and skilled hands, an artisan baker crafts and shapes its distinct characteristics. The second quality of Ciabatta is the texture of the crumb and the delicate yet sturdy strands. The texture is what you expect from a quality artisan bread that is both robust and versatile, suited for many occasions. Authentic Ciabatta loaves can handle the punch, they are structured with spring and bounce to handle tough situations as well as refined presentations. You've Never Tasted Ciabatta this FRESH! 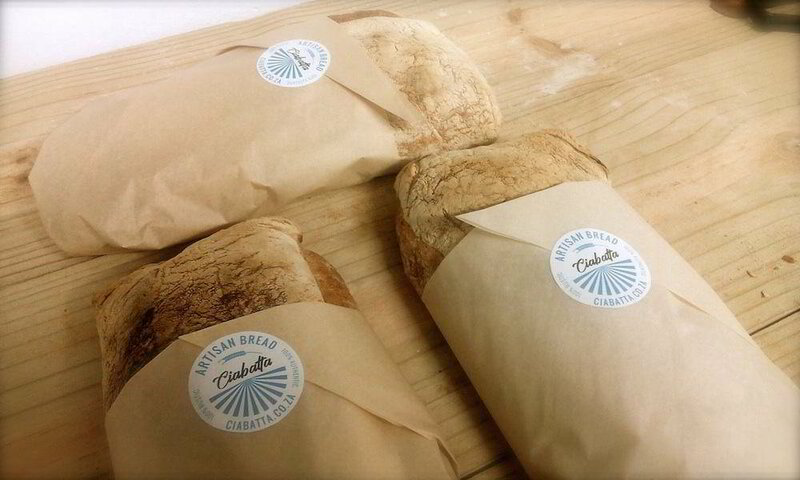 Ciabatta artisan bread is in a league of it's own when it comes to TASTE. An experience that convinces us of the authenticity of good wholesome bread with substance. Experience the unmistakable crunch and aroma in the quality that is never a disappointment. A heavenly gift from the elements of earth, water, air, and fire. These elements combine and fuse to deliver the expected qualities that make Ciabatta a one of a kind experience. If you took a commercial white bread loaf and squashed it with both your hands, as in flattening it, you will end up with one compressed and irreversibly damaged loaf of bread. Like squashing a fluffy tuff of cotton candy (candy-floss) and have it condense in your hand. This will never happen to a true artisan baked Ciabatta bread - impossible - ok, nothing is impossible... a steam roller would do the job just fine. But squashing the loaf like you would do a commercial white loaf? No way... it will bounce back like a spring loaded coil, or right back like a jack in the box. A Rustic and robust bread for the modern family in an active lifestyle. 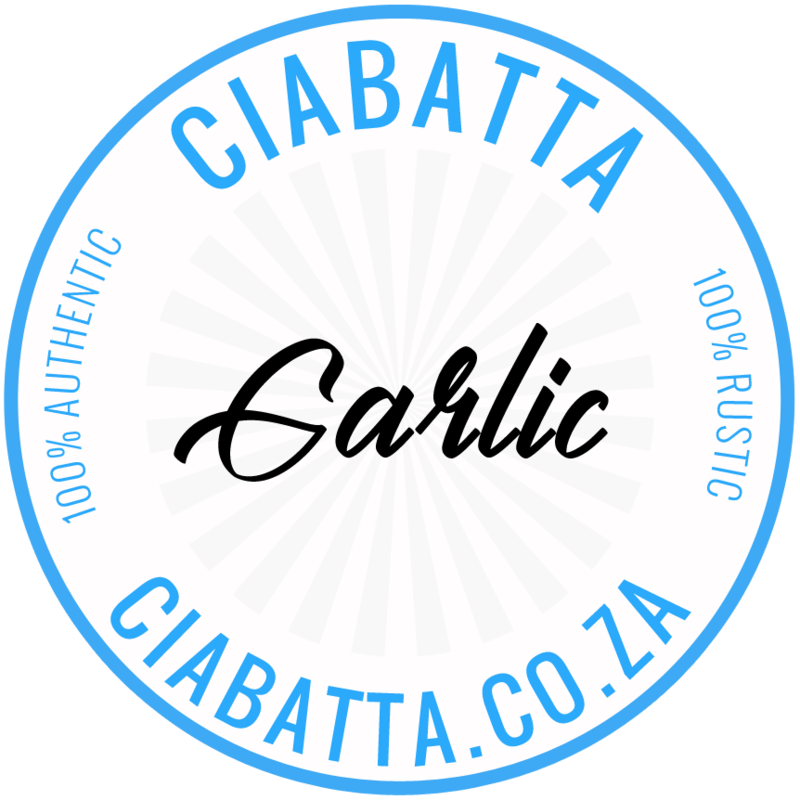 The best Ciabatta contains flour of the highest purity, and we recommend a hard red wheat which is a pre-winter wheat produced in the Western Cape, South Africa, and traditionally stone ground. 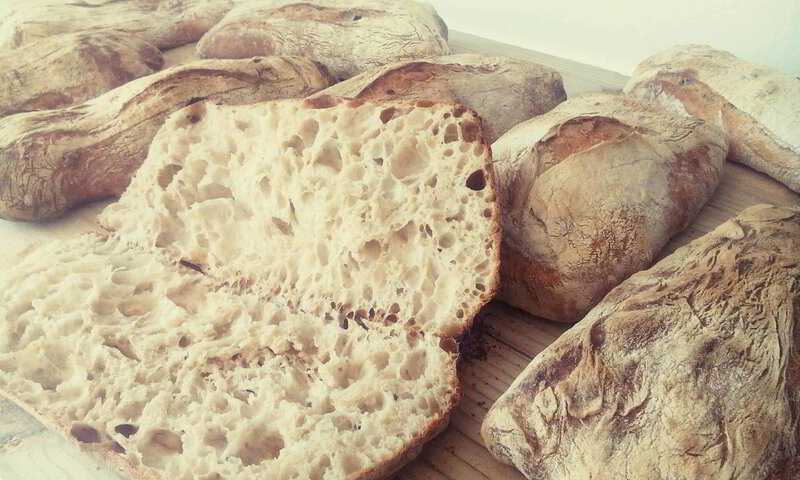 To further enhance the quality of Ciabatta, only use fresh rain or spring water for flour hydration, and a salt which is mineral rich and naturally crystallized from ocean. Quantity per week Required field! Experience the Unique Texture, Taste, and Rustic Quality of Authentic Artisan Baked CIABATTA Bread. Available in Cannon Rocks, Eastern Cape, South Africa.